See our world wide production support for Television, Large Format Film, Video Games, Scientific & Planetary 3D Visualizations, and TV Commercials. Thematic maps as well as satellite image maps are still the most important medium for presenting and disseminating spatially referenced information. Digital cartography and Geographic Information System (GIS) techniques are the most efficient tools available for map production. Professional map layout is guaranteed by EarthOnDrive's qualified cartographers. An advanced computing environment and state-of-the-art software allow EarthOnDrive to integrate GIS and digital cartography techniques efficiently. EarthOnDrive offers the entire scope of output products ranging from low-cost paper plots and high-quality printed & coated color maps to digital map files and state-of-the-art web mapping services. Development of the OLI-2 and TIRS-2 instruments is progressing, and both are on target for integration with the spacecraft in mid-2019. The instruments are rebuilds of those onboard Landsat 8; however, TIRS-2 has improved stray light performance through improved telescope baffling and improved position encoder for the scene select mechanism, both issues on the Landsat 8 TIRS instrument. 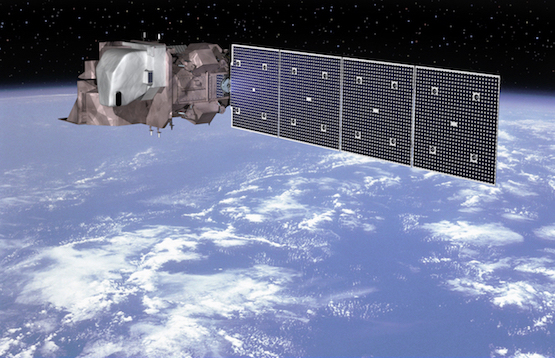 The Landsat 9 ground system and Mission Operations Center (MOC) are progressing through their respective milestones. Landsat 9 remains on schedule for a December 2020 launch from Vandenberg Air Force Base..
Join us with our Drone Swarm Mapping technologies at the NAB in Las Vegas this year. Drones are flying at there own Aerial Robotics and Drone Pavilion this year. 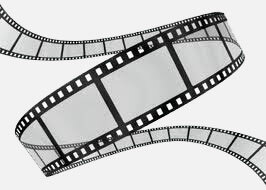 Don't forget to attend a number of sessions including aerial cinematography techniques, live broadcasting and US Part 107 certification. Our attendees will get to see our new product launches including electronics for swarm mapping and our SDK's based on Positioning, Ethereum, FCL, Mavros, OctoMap, OMPL, ROS, and web3. 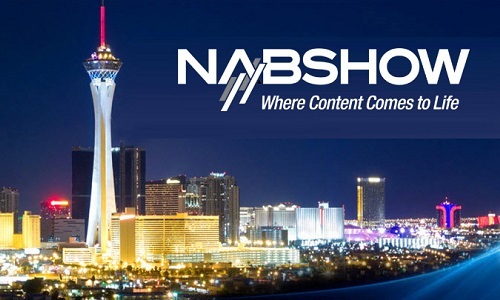 NAB Show 2018 is home to the world’s largest collection of vendors driving the future of media and entertainment. ..
EarthOnDrive will be presenting its latest technologies and mapping software at the GeoBusiness, U.K. on May 22-23, 2018. 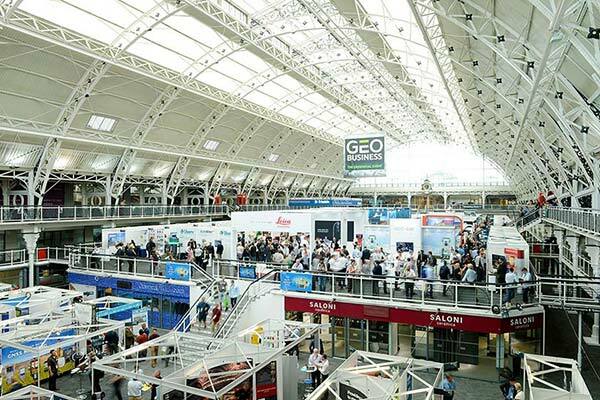 The GEO Business show has grown every year since its inception, and the 2018 show looks set to be the most successful show to date with more exhibition space and a brand new seminar program. The event will return to the Business Design Centre, in London, UK, May 22-23. Since its record-breaking 2017 event last year, which welcomed 2,386 geomatics and geospatial professionals from around the world (a 48 percent increase since the launch in 2014), the exhibition has expand.. Developers of the first real-time ray-tracing and global illumination Texturing Solution based on wavelet theory, WavGen Pro allows computer graphics users working with Maya 2017/18 and 3D Studio Max 2017/18 3D the abilithy to model, render, and animate literally terabytes of imagery and thousands of hypershade nodes. 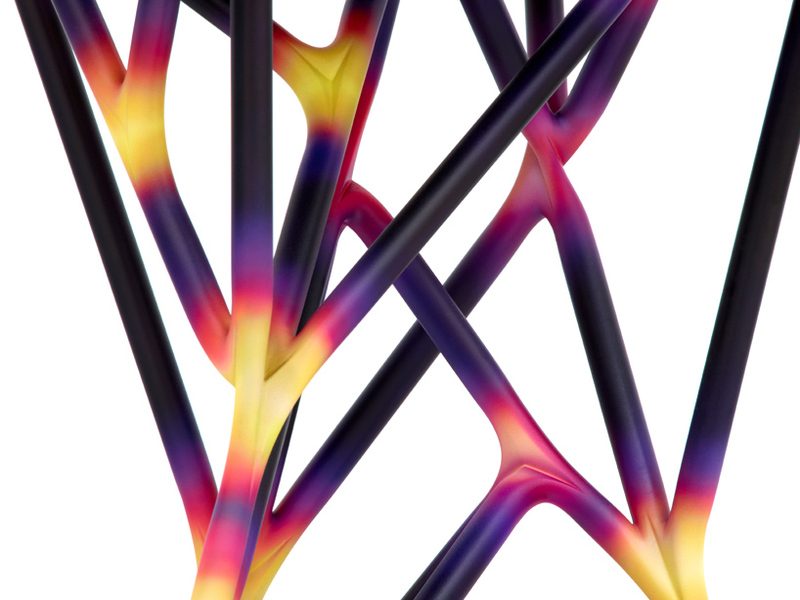 WavGen announces new and updated plugins for Linux, OSX, and Windows, that further integrate wavelet technologies with Autodesk’s line of 3D modeling, rendering, and runtime applications. We now have exporter plugins for work flows in gaming (Unity, Scene Graph, Unreal, Cry..